Top 10 Films heads to Scotland to sample some of the country’s greatest movies including well-known commercial hit Trainspotting, cult classics Local Hero and Shallow Grave, and compelling art house effort Ratcatcher. Scotland is known for many things: whisky, golf, bagpipes etc, but it is not really known for its films. Despite this, Scotland has been the setting for big budget epics (Braveheart, Outlaw King) to cult classics such Trainspotting. 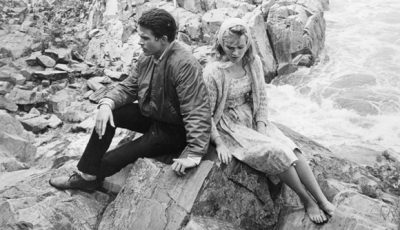 This list is intended to highlight some of the lesser known, lower budget films, although there will be some obvious entries. It also focuses on films from 1980 onwards. I hope you enjoy reading it and check out some of the films you might not have heard of! 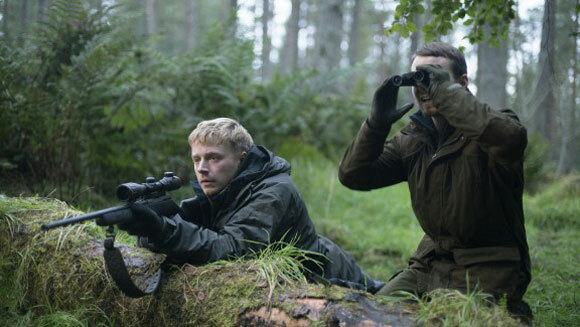 The most recently released film on the list, Calibre is the story of two childhood friends Vaughn and Marcus, who are reunited when Marcus takes Vaughn on a hunting trip in the Scottish Highlands before the birth of Vaughn’s son. 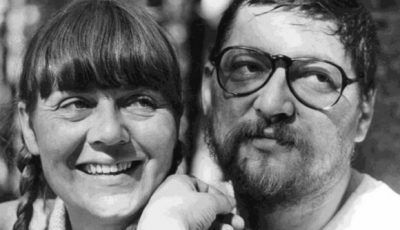 While there, the two stay in a remote Scottish village, surrounded by the woods. Tragedy soon strikes and the two friends find themselves in a dangerous predicament as they try and make it through a nightmarish weekend. What makes the film work the most is the chemistry between the two friends, played perfectly by Jack Lowden and Martin McCann. They are also accompanied by a strong supporting cast including Tony Curran, who anchor the film well. This is a truly thrilling effort (and one of the best British films of 2018) which plays to genre conventions but also subverts them in unexpected ways. You’ll find yourself on the edge of your seat while watching this tense affair. Danny Boyle’s debut film is a fantastic black comedy about three roommates who upon taking in a fourth, find his dead body, and a suitcase full of cash. They decide to keep the money and dispose of the body, because wouldn’t you? As you can imagine this doesn’t all go to plan. When they hear of men come looking for the cash, the trio begin to turn on each other and become overly paranoid about the possibility of backstabbing. Peter Mullan’s Neds is a coming of age story set against the gritty backdrop of 1970s Glasgow. It follows a young boy named John as he navigates his early years. John is a brilliant student but a victim of a harsh environment, with a violent, alcoholic father who abuses his mother and a thug older brother who is involved in gang fighting. John gradually finds himself getting involved in the youth culture of the city, joining a gang like his big brother. Attracted to the popularity and the respect it earns him from his peers, he begins to neglect his studies and becomes a ned in the process. Neds features a breakout performance by John McCarron who portrays John as a vulnerable young man who has the potential to be something great, but also has the potential to become something much worse and it is absorbing watching John’s story unfold. 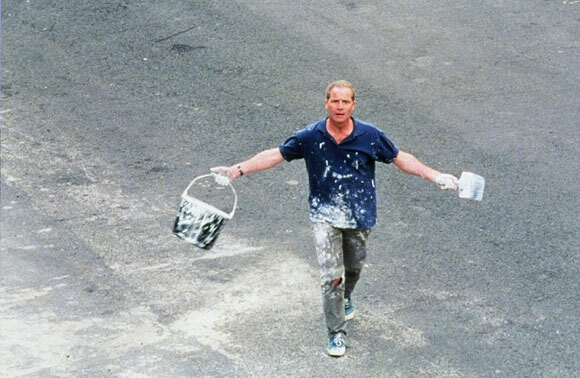 Peter Mullan features again, this time starring as Joe in Ken Loach’s 1998 acclaimed drama My Name is Joe. Mullan plays recovering alcoholic Joe, who falls in love with a community health worker Sarah (Louise Goodall). Their relationship blossoms regardless of their different backgrounds and the desolation of the city. However, as Joe continues to try and make a better life for himself, he finds himself getting pulled back in to the violence of the area. The film is charming, poignant, and has genuinely funny moments despite its bleak setting. 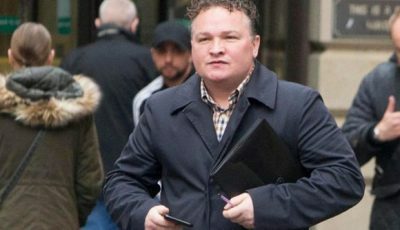 It explores themes common to Scottish film, such as domestic abuse, violence and alcoholism but it does so in a relatable way that many people from Scotland can recognise. 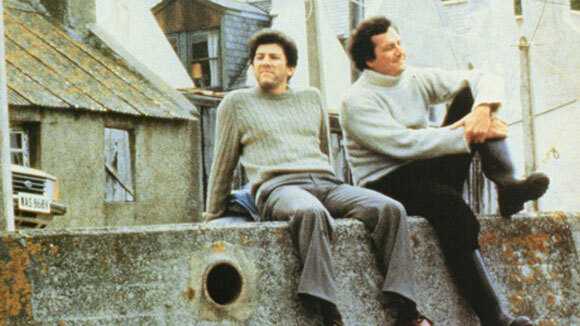 Peter Riegert stars as “Mac” MacIntyre, a flashy American who works for an oil company and is sent to a quaint Scottish town in order to buy the land for development. The most light-hearted entry on the list, it is made funnier by the fact he is only sent to the job by his eccentric, billionaire boss – brilliantly played by Burt Lancaster – because of his “Scottish” name, which Mac has actually lied about. It’s a classic fish out of water tale, as the big city slicker begins to get to know the locals, he begins to appreciate the quieter side of life when living in the small village and becomes somewhat envious of the simpler lives they lead. Andrea Arnold masterfully directs this exciting thriller about a lonely CCTV worker, Jackie (Kate Dickie), who becomes obsessed with watching and following an ex-con she seems to have recognised. The story is expertly told, Arnold spoon feeds plot details, bit by bit, like pieces of an elaborate jigsaw, making this film a truly engrossing watch which will keep you guessing as to what Jackie’s motives may be. Ken Loach is a director who can perfectly show what life in working class Scotland is like. That’s why two of his films have featured on this list. Another coming of age story, Sweet 16 stars Martin Compston in a break out role as Liam – a young man who attempts to raise money to buy a caravan for him and his mother who is about to be released from prison. Compston, who is now known for BBC’s outstanding Line of Duty, is perfect in this role. He effortlessly encapsulates what it’s like to be 16 – not a child anymore but certainly not a man. He is trying to provide the only way he knows how, by breaking the law even though it is something he doesn’t want to do. His motivations are gut-wrenchingly naïve but he pursues them with such conviction that you can’t help but root for him. 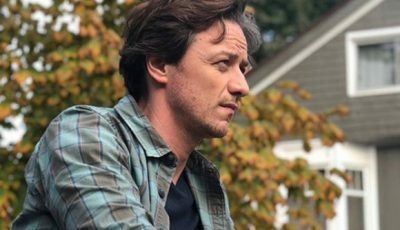 James McAvoy stars in this adaption of Irvine Welsh’s novel of the same name as corrupt-as-they-come cop, Bruce Robertson. Bruce is the lowest of the low, he frequently verbally attacks his colleagues, bullies everyone he can, engages in drug and alcohol abuse. At work he is desperate for a promotion and will do anything it takes to get it. 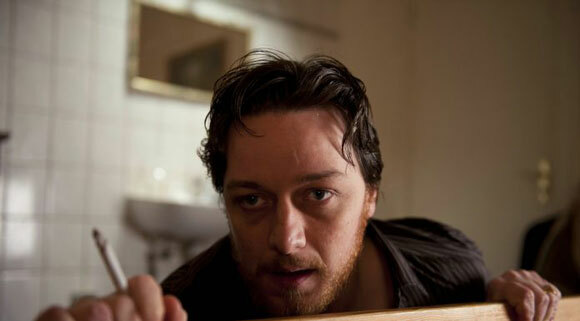 Dark yet morbidly hilarious, James McAvoy excels in this role as the despicable detective, showing why he is one the finest actors in the world at the moment, and one of Scotland’s best exports. 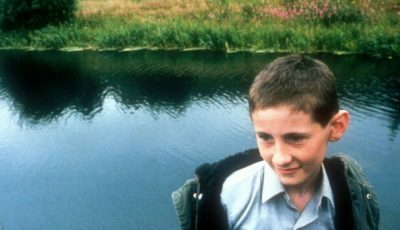 Featured in our Top 10 Films by British Female Directors since 1990, Ratcatcher is Lynne Ramsay’s take on a Glasgow coming of age story. Set in the 1970s during a garbage strike, it is familiarly bleak but has moments of hope and escapism. It is the story of James, a young boy whose family live in this horrible area which is now infested with rats. While waiting to be rehomed, James finds his own way of escape by means of a half-constructed housing scheme. Ramsay utilises beautiful imagery to capture childlike imagination and it works perfectly in contrast with the miserable setting to create a mesmerising film that will stay with you long after viewing. There’s not a lot to say about Danny Boyle’s masterpiece that hasn’t already been said. 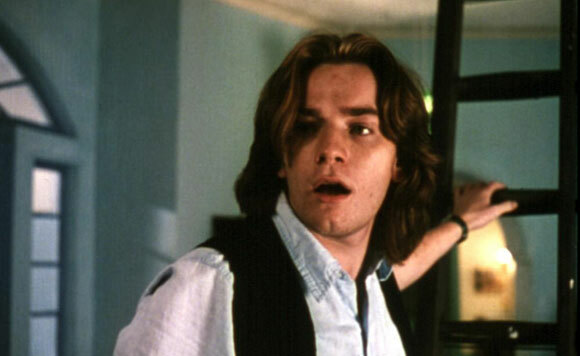 A breakout film for Boyle and breakout performance from Ewan McGregor has made it one of the most critically acclaimed Scottish films of all time. It is still well regarded today and has spawned a sequel that was also successful. 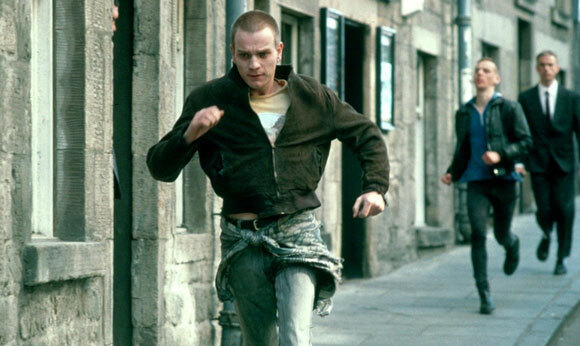 Another black comedy, Trainspotting follows heroin addict Mark Renton and his eclectic group of friends: terrifying Begbie played perfectly by Robert Carlyle, Sick Boy (Johnny Lee Miller) and spud (Ewen Bremner) as he tries to navigate away from being a drug addict and ‘choose life’. Visually stunning at times, and hard to watch at others. 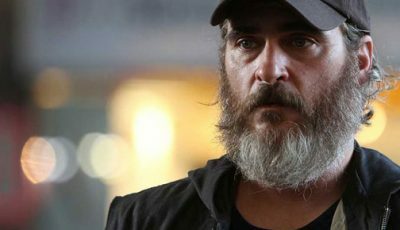 It is no wonder this film is so well regarded and that it catapulted Boyle to his current status as one of the finest directors in the world. Your turn? 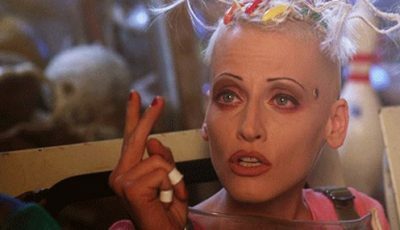 What are your fave Scottish films? 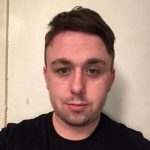 Sean Christie is a freelance writer and media student from Glasgow with a keen interest in all things film and videogames. You can follow Sean on twitter @seanchristie92. Great list Sean. Great to see Local Hero on here and good picks to include Ratcatcher and Red Road. Anything by Ken Loach in Scotland is worthy – perhaps I’d be inclined to include I, Daniel Blake. It would also be easy to include a few more Bill Forsyth films too – Gregory’s Girl would be one worth thinking about Comfort and Joy is brilliant too. Filth is underrated. Great pick. I’d include Local Hero, Shallow Grave, My Name Is Joe, Sweet 16 and Ratcatcher in my top 10 I think. But I’d jettison the rest for Gregory’s Girl, I Daniel Blake, Dog Soldiers, Ae Fond Kiss and Comfort and Joy. Dog Soldiers for a hit of the Scottish Highlands. 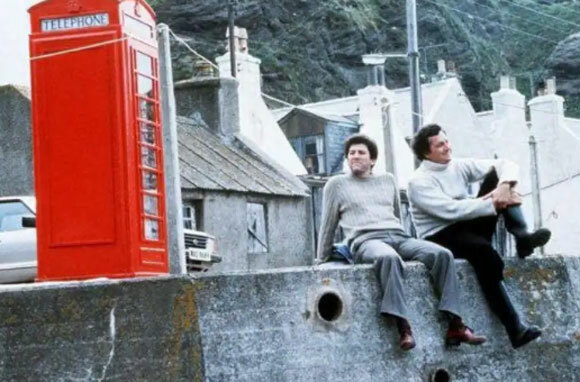 Jumping in here to mention Restless Natives, a great little Scottish flick from 1985 that’s so underrated. Good list though – nice to see Ramsay, Forsyth and Baird get a mention. No Gregory’s Girl, two films from Ken Loach and Filth (which is rubbish) I’ll be honest, I’m not happy. Small Faces definitely worthy of mention.